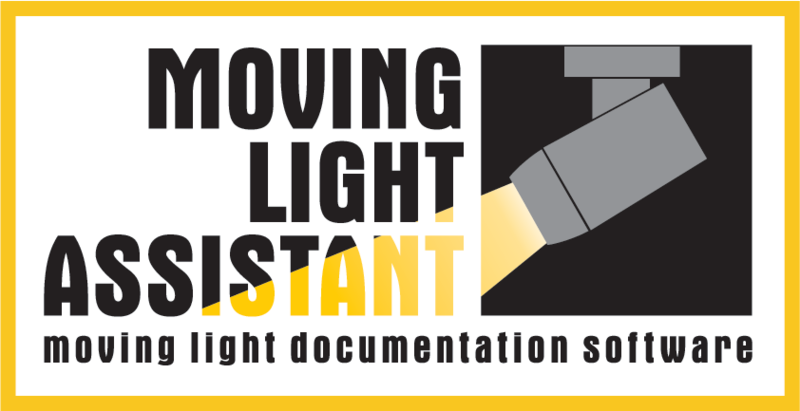 Moving Light Assistant v1.0.1 is released and now available on the Downloads page. v1.0.1 is a maintenance release addressing a few bugs/issues and some feature enhancements. Read the release notes in the download for details of the fixes and changes. There have also been some updates to the fixture profile library.